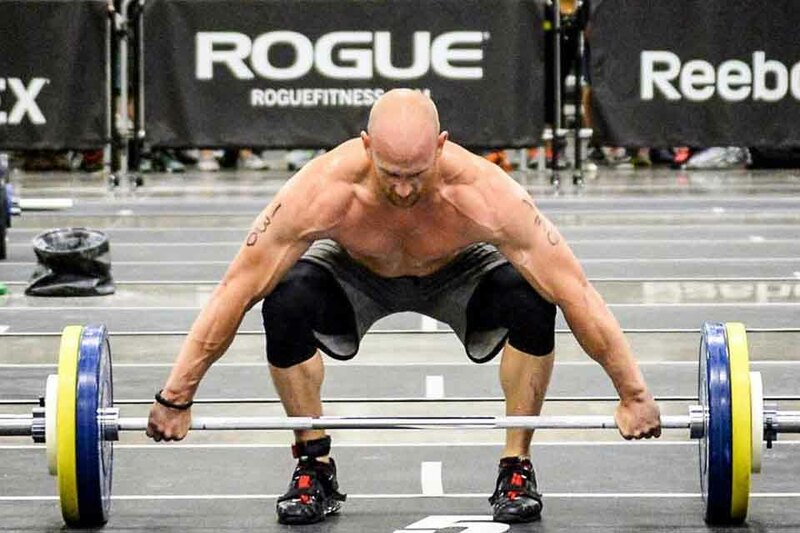 By performing a wide variety of movements in a variety of intensities, CrossFit athletes develop a broad "functional fitness" that translates to increased performance in a wide variety of tasks, from elite sports to military service to simply being able to lift heavy objects safely around the house. 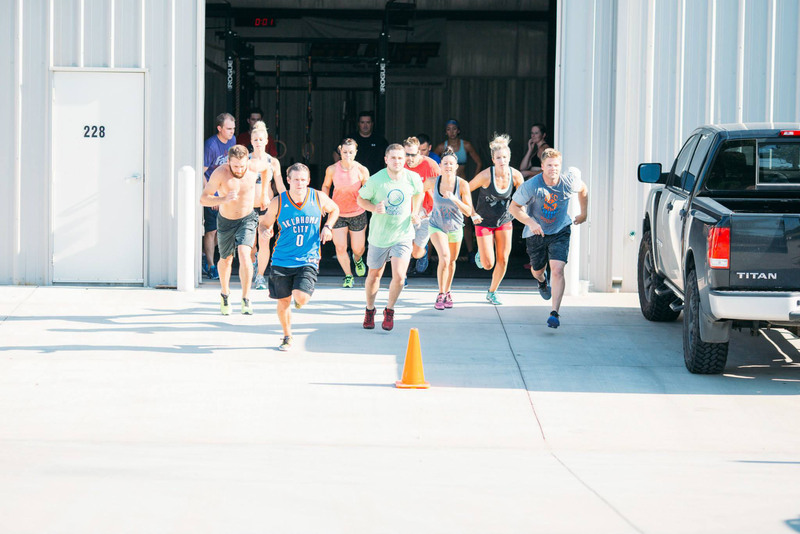 CrossFit can benefit people of all ages and fitness levels because the program is universally scalable. Scaling might involve modifying a movement or changing the amount of weight or the number of repetitions to target each individual athlete's current ability level. The trainers at Koda get to know their clients' abilities and are committed to making sure each athlete tailors each workout to his or her individual need, whether that means going heavier or lighter, longer or shorter. "Scaling" does not mean taking it easy. It means working hard with the body you've got today and knowing that it will be stronger tomorrow. Take the opportunity to sit down with one of our trainers, discuss your goals and build an actionable plan. Over the course of 3 days, we’ll introduce you to the vibe of our gym, make you feel comfortable, and discuss the “how” and “why” of our training to get you started in the right direction. Our trainer will teach you the movements that are important to joining a regular Koda CrossFit Class. Private or Individualized training is viable option for anyone looking to move towards a specific goal, with the least resistance. Many of our members choose to work with our trainers to improve special skills, gymnastics, weightlifting technique or even running. We've got a lot of knowledge on staff, pick our brains and let us design a program for you. Koda's Competitor WODs are designed to prepare athletes for movements they will see in CrossFit competitions and should be completed in addition to the regular scheduled class (ideally before). 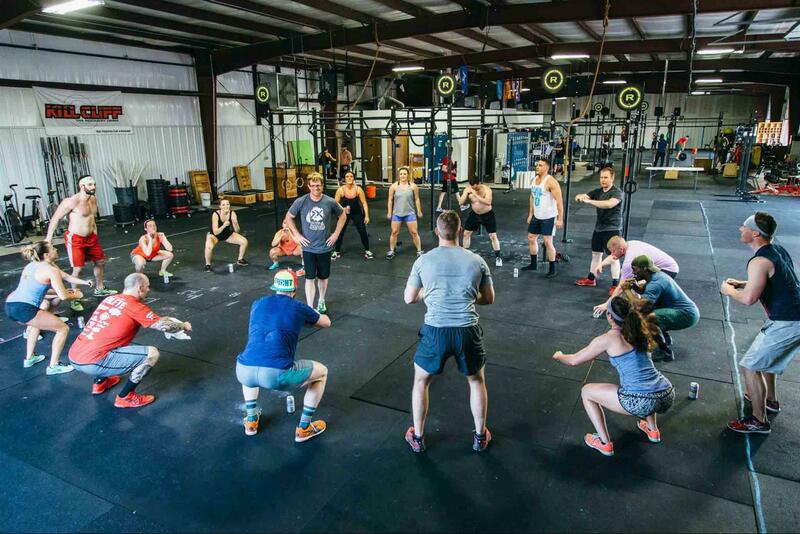 They will focus primarily on squat strength while building proficiency in the olympic lifts and gymnastics movements that are seen in the "sport of CrossFit". Our goals are to build athletes with high levels of strength that are proficient at the "skills" of CrossFit AND have a strong conditioning base. The area of focus will shift as we approach the open and regionals. Remember that the key to become a better competitor is to focus on your weaknesses and listen to your body! Koda Endurance is an endurance sports training program dedicated to improving performance, fitness and endurance sports potential. We inspire, coach, and provide our community with the most aggressive and proven fundamentals of sports science, exercise physiology, nutrition, and athletic training protocols. We are the leaders in strength and conditioning for endurance athletes. We are guiding athletes, providing premier content to the endurance communities with tremendous success. Our passion is endurance sports. Our goal is to show a path that has not been illuminated. Our training principles work. We are not for everyone, only for those who want to have a home in which they can grow both mentally and physically as an athlete to realize their chosen potential.